Tales from a tribble: Happy Passover! Starting Friday night April 22, 2016 at sundown and lasting 8 days until sundown of April 30, 2016 begins the Jewish Holiday of Passover. Jews everywhere around the world will gather with their family and friends for the traditional Passover Seder. There is a great fun and humorous post by Jeff Dunetz of the great "The Lid" blog on this Passover that I hope you will read: "How Moses Gets SCREWED Every Passover". 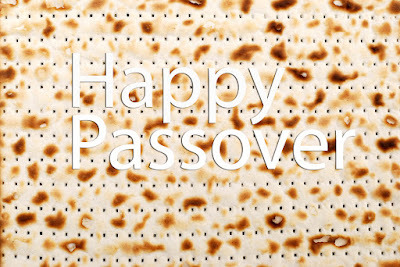 "At sundown on Friday, Jews all across the world will begin the celebration of Passover. Outside of Israel, the first two days of the holiday begin with a Seder (Jewish holidays begin in the evening). “You shall tell your son on that day, saying, ‘It is because of what the Lord did for me when I came out of Egypt. '” (Exodus 13:8)"
"The 'instructions manual' for the Seder is called the Haggadah, a book that contains the narrative of the Israelite exodus from Egypt, special blessings and rituals, commentaries from the Sages, and special Passover songs. Seder customs include drinking four cups of wine, eating matza, partaking of symbolic foods placed on the Passover Seder Plate (bitter herbs, hard boiled eggs, etc), and reclining while we eat (to act as free people)." On Passover after the Seder, one of the many traditions is singing the fun song Dayenu. Dayenu means "that would have been enough [sufficient]". We precede the word Dayenu by naming the many blessings/gifts God has given to the Jewish people. For example, "If God had just brought us out of Egypt" "Dayenu" [that would have been enough]. And so on. 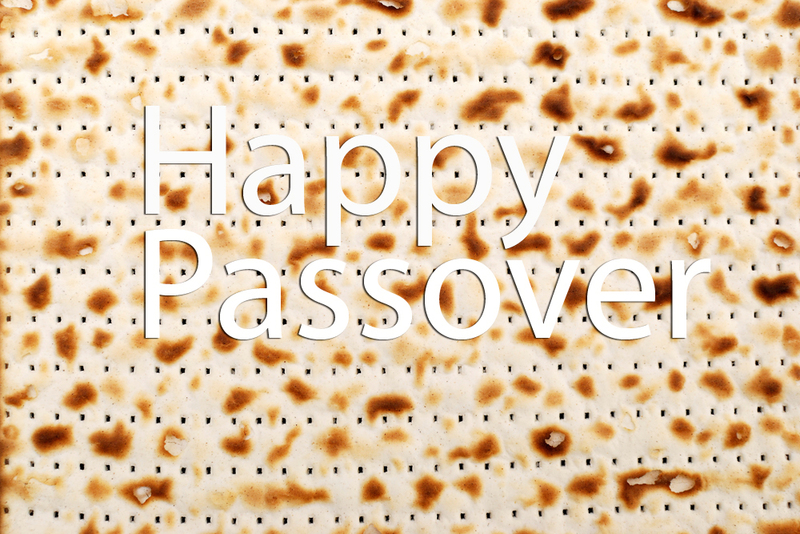 Tales wishes a Happy Pesach to all! Thanks Harry and the same to you and your family!